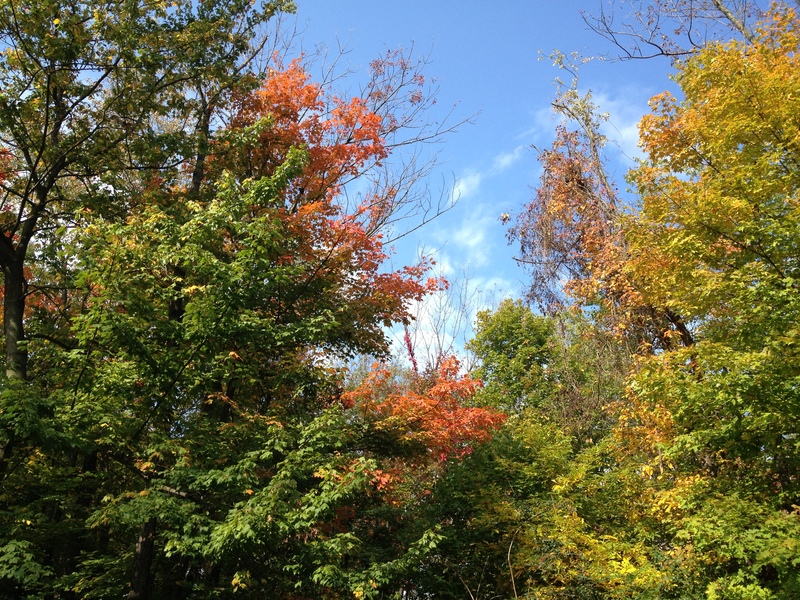 It’s a pretty-fall day. And when you say it out loud, it sounds like beautiful day, in a sort-of odd way. Gosh, I love this time a year. Most people think of January 1st as the start of the New Year. Yes, it’s the start of the new calendar year. I think about the year in terms of seasons though. So, Fall is my New Year. A time of reflection, renewal, and shedding. As the year comes to a close– the leaves start to shed. And, we start to shed too. Shedding away woes and worries from the year. 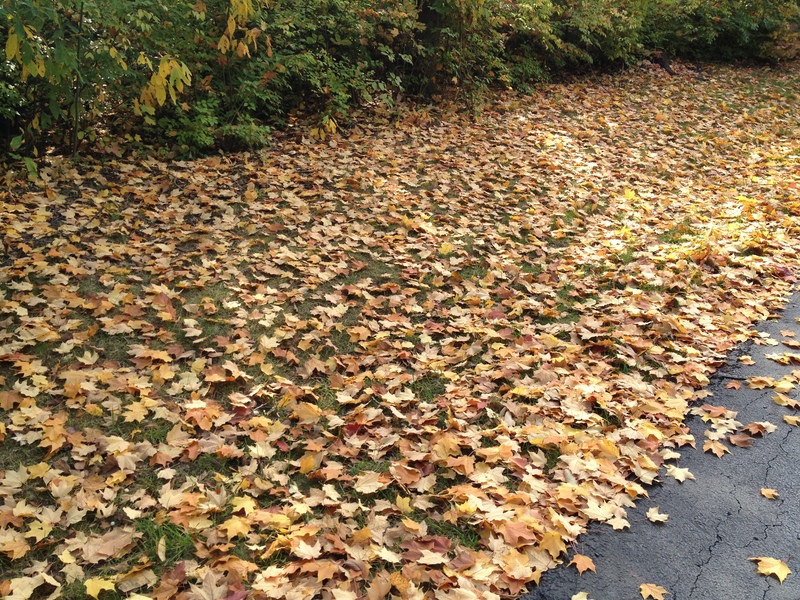 If you look at the ground you’ll see hundreds of leaves at first glance, but when you look deeper, you’ll see memories from the past 11 months (going by season year) blanket the ground in color. It’s rejuvenating. And, It’s renewal to see all the things you’ve experienced. If you are someone who has been carrying a weight on your shoulder, or have had harder times these past 11 months, perhaps a therapeutic intervention is needed. Scoop your colorful woes (or leaves) up; Throw them into the air and as the leaves fall, let the burdens fall too. Some people love winter. I’m not one of those people. 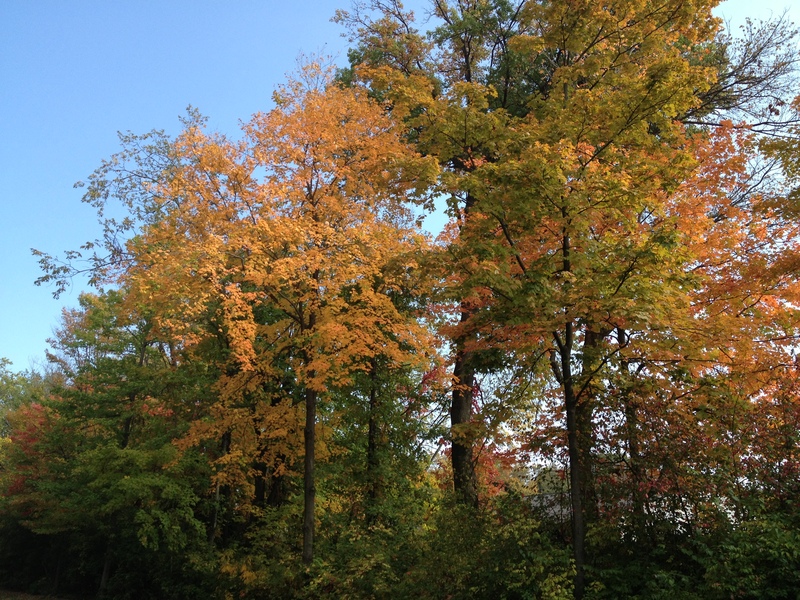 Winter is the hardest time of the year and why Fall is a cleanse for me. I must recharge and gear up for the next months, which are kicked into overdrive with family functions, holidays, cold long days, and just pure exhaustion. Don’t get me wrong; I look forward to the holidays, family time, and rocking moccasins while drinking hot chocolate. It’s the cold weather that takes a toll on my mood. Cheers to the New Year! 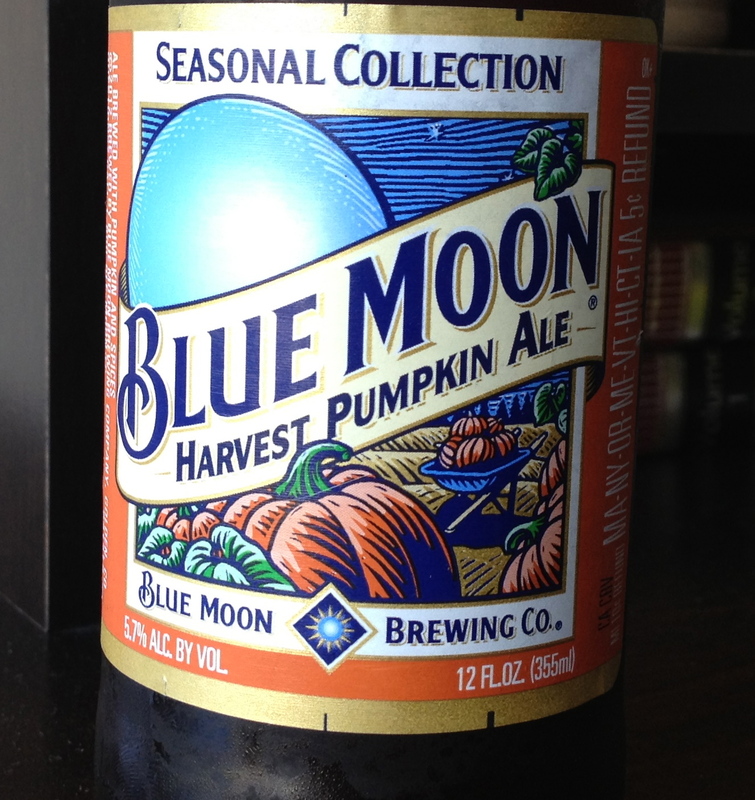 (The Blue Moon’s Harvest Pumpkin Ale is a refreshing Fall beverage). Happy Shedding friends! Next Post McKinley’s First Moccamus! I’m excited for her to explore Winter as well! I remember as a kid loving being outside no matter what the weather. I must have grown bitter once I had to start driving in the mess. 😉 xo & thanks for reading !